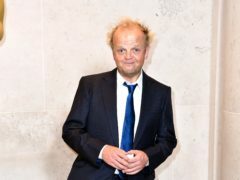 Toby Jones has said that his new comedy series will not include the word Brexit, because he thinks viewers will “switch off” if they hear it. 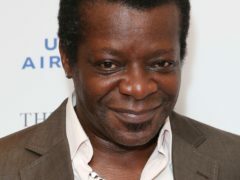 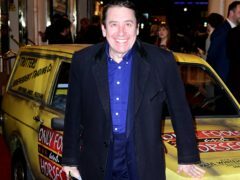 Jools Holland will be joined by co-hosts on his music show as part of a revamp of the series, the BBC has announced. 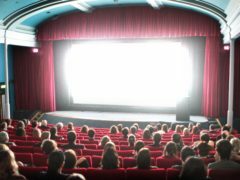 Emily Maitlis has been named as the new presenter of BBC’s current affairs programme Newsnight. 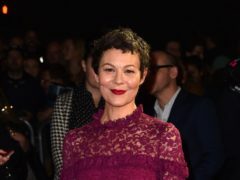 Helen McCrory said she “gate-crashed” the auditions in order to land a plum role in new TV drama MotherFatherSon. 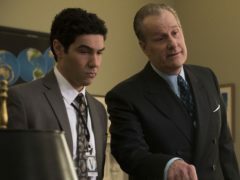 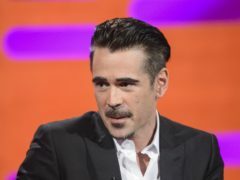 Colin Farrell has signed up to play harpooner and “brutish killer” Henry Drax in new BBC Two drama The North Water, the corporation has said. 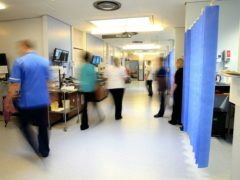 More than 1,300 people signed up to the organ donor register following an episode of BBC Two documentary Hospital. 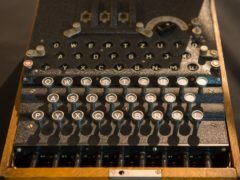 Alan Turing has been named the most “iconic” figure of the 20th century, fighting off competition from international leaders such as Martin Luther King Jr and Nelson Mandela. 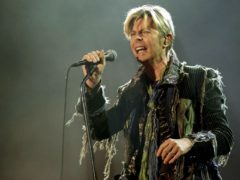 Director Francis Whately has said the “real holy grail” of lost David Bowie footage is yet to be found. 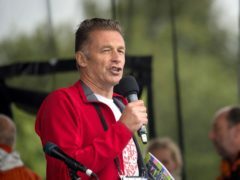 Chris Packham will present a one-off programme for the BBC exploring the perils of global overpopulation. 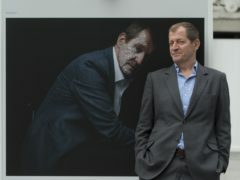 Alastair Campbell will speak about his lifelong battle with debilitating depression and his hope for a “happier life” in a new BBC documentary. 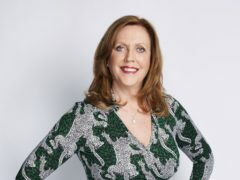 Former banker Jenny Campbell is stepping down from her role as a Dragon on BBC Two’s Dragons’ Den. 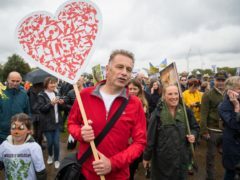 Chris Packham has vowed to have some “cheeky little words” about the hunting of wildlife when he goes to collect his CBE at Buckingham Palace. 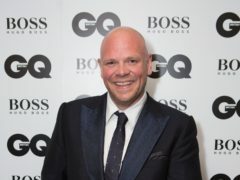 Tom Kerridge has claimed that cooking fresh homemade food is “brilliant” for mental health. 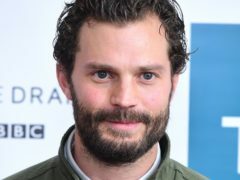 Actor Jamie Dornan says he invented a time-killing game called “roof potato”, which involved hurling vegetables in between takes for an upcoming period drama. 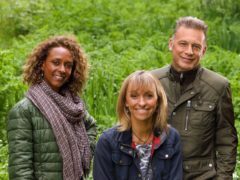 Winterwatch will return to the BBC this January, broadcasting from a new home in Scotland.